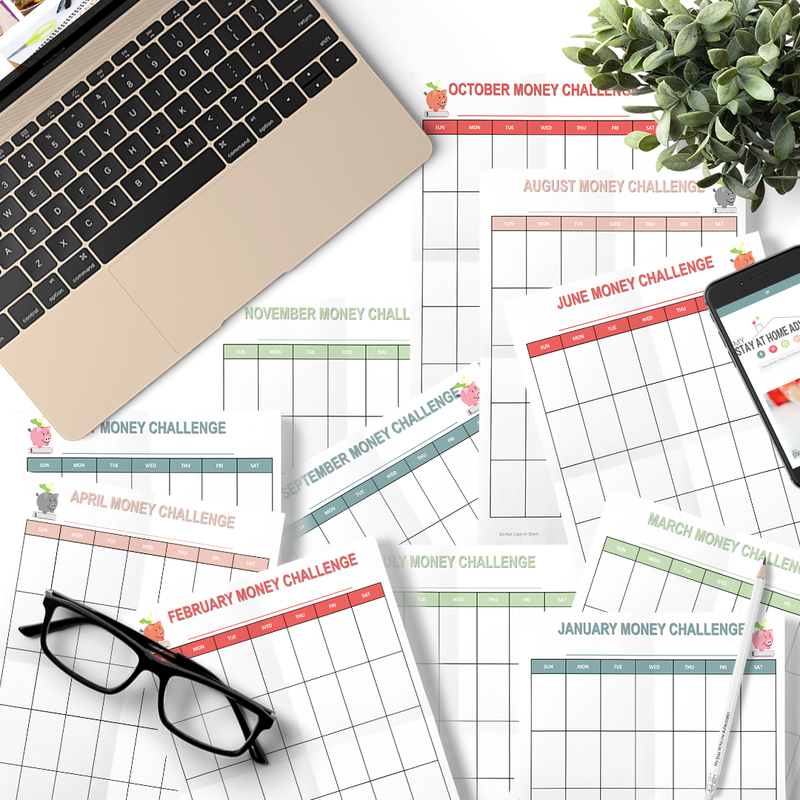 Start each month with a money saving challenge. Challenge yourself each month and watch your savings grow. About 6 1/4 "x 3"
Download file (PDF). Use high quality print setting. 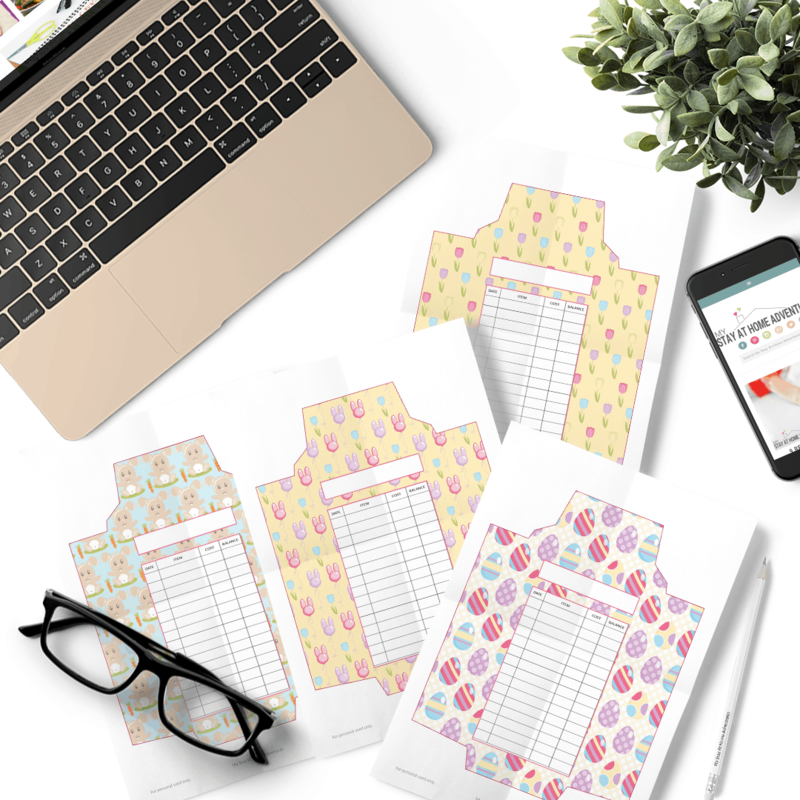 We recommend cardstock paper or regular printer paper. Envelopes fit most wallets. About 6 1/4" x 3"
Start your debt freedom journey TODAY! This is a digital download that includes 35 pages. 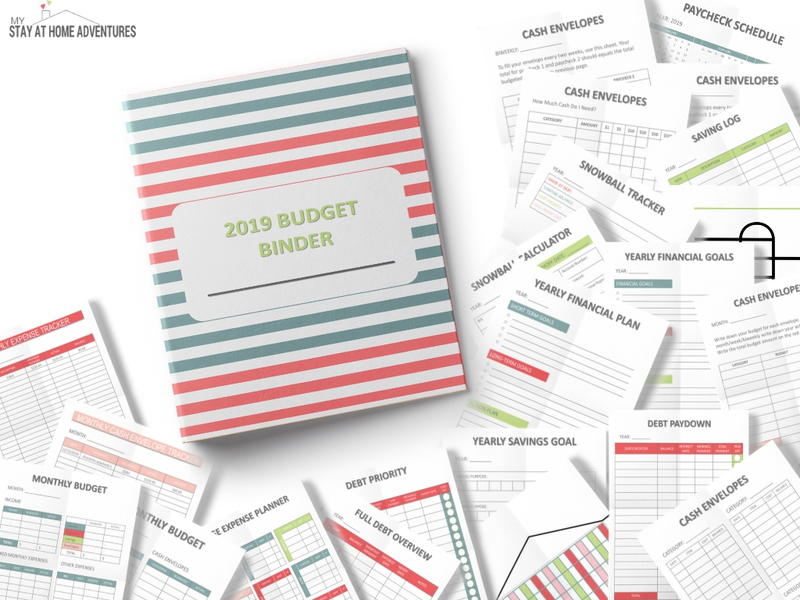 Includes a cash envelope template to start using cash. 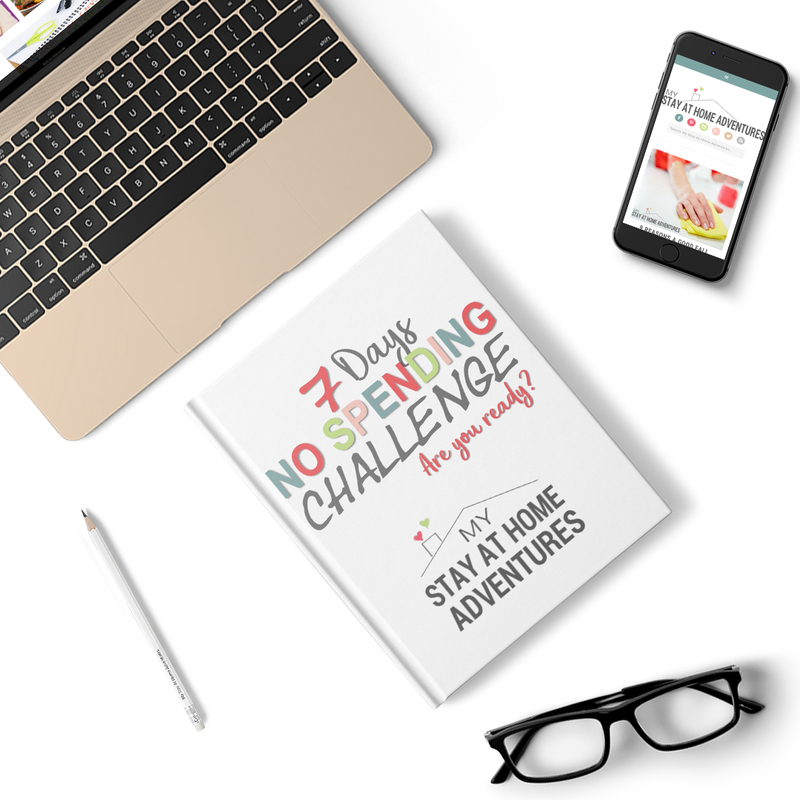 Tracking our spending for seven days will help you understand and control your money with these 13 page workbook. A 7 day guide to help you reduce your spending. 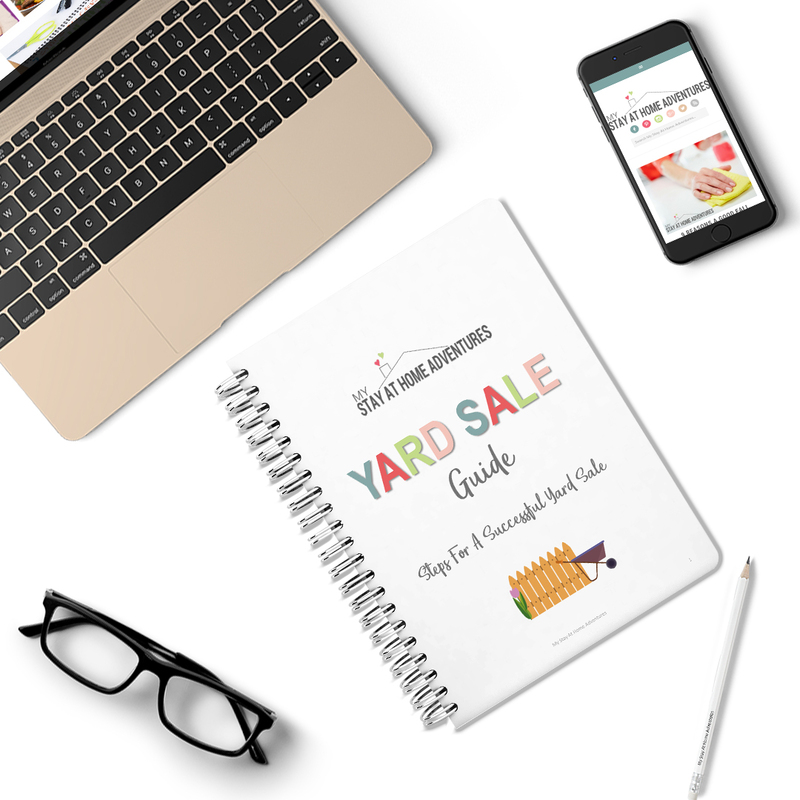 A 32 page planner to help you plan your next yard sale. Learn what to grow in your climate-friendly garden with this ebook. This digital product has 39 pages. 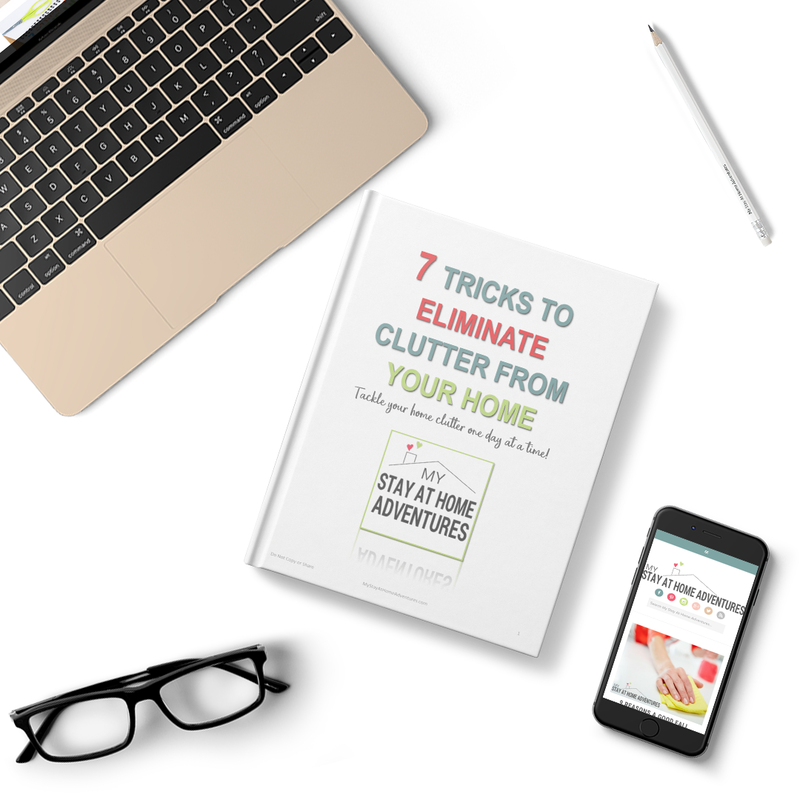 This step by step working will guide you by giving you step by step process to start eliminating clutter from your home. This workbook has 29 pages. An 11 page planner for those who want to start a garden or need a gardening planner. 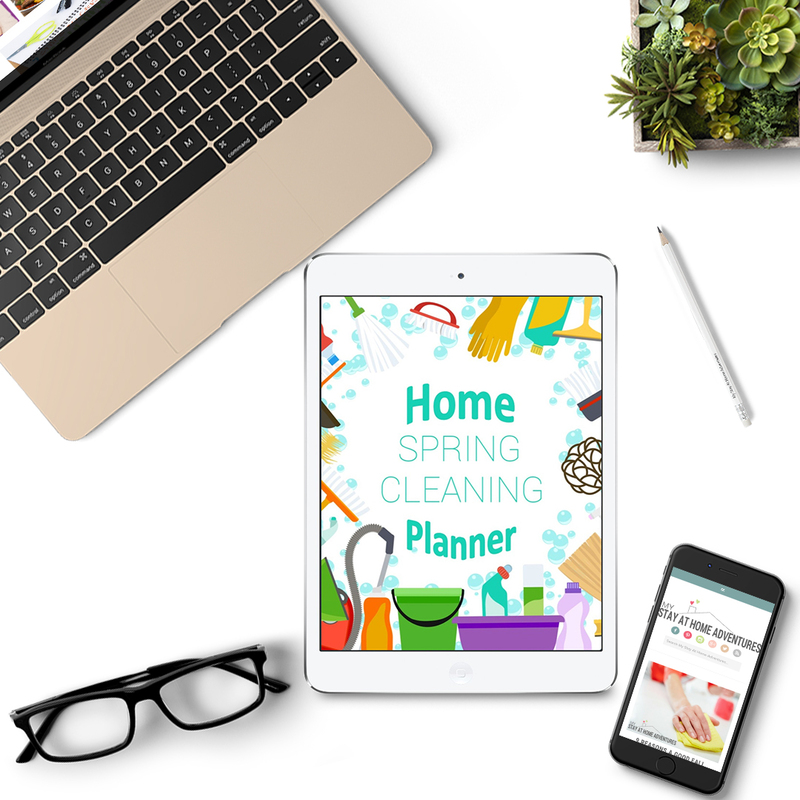 Download this detailed Home Spring Cleaning Planner. 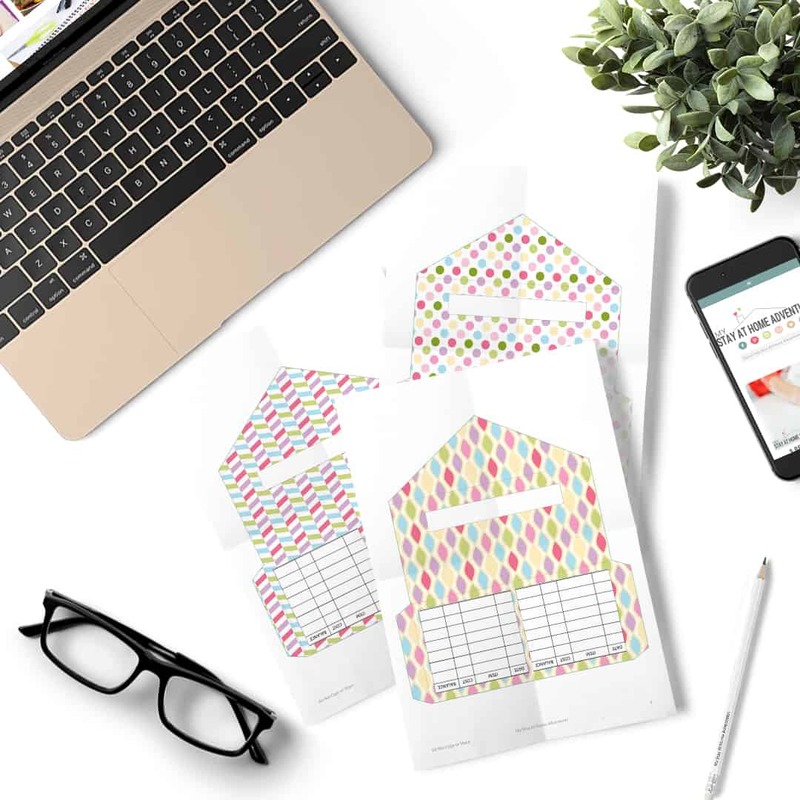 Contains 26 pages and covers all areas of your home including outdoors. 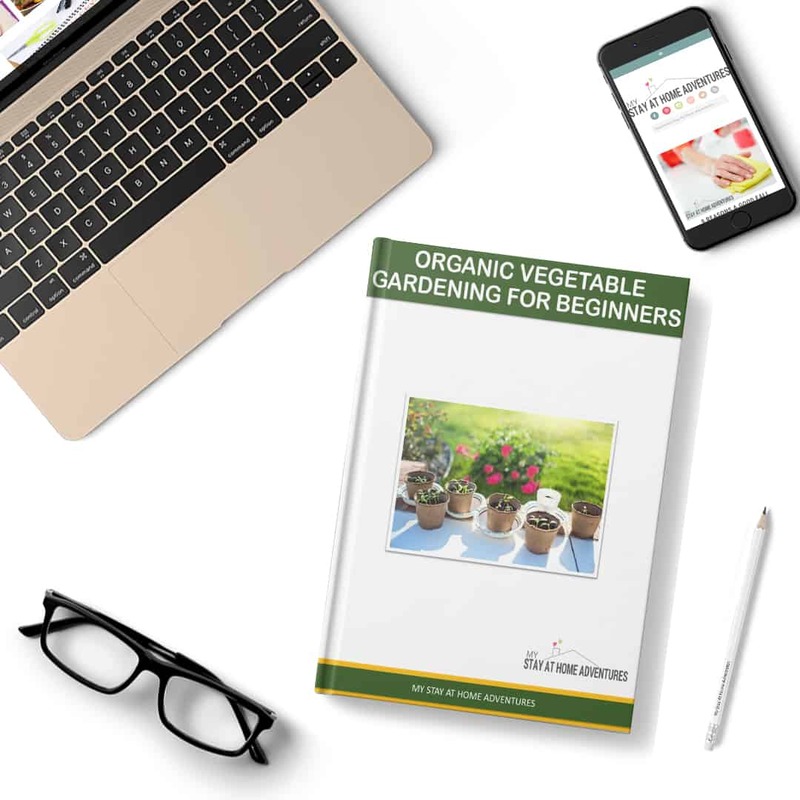 Download this detailed organic gardening ebook that contains 12 pages and covers important topics to help you save money and maintain your organic garden this season. 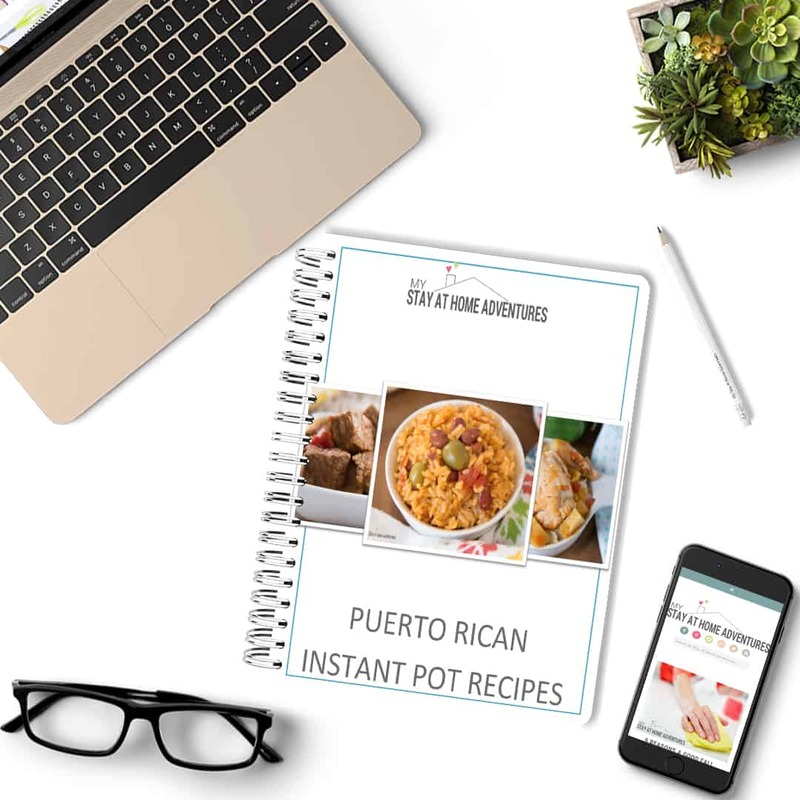 Get the popular Instant Pot Puerto Rican Recipes and start making them. Five recipe ebook. 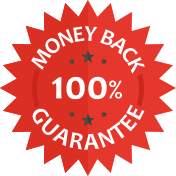 If you are not satisfied with this product, we have a 30 day, no questions asked, money back guarantee.